The camp is open to all high school females currently in grades 9-12. Check in is set to begin at 9:30 a.m. and space is limited to the first 50 participants. Cost is $50 and make checks payable to the NMSU Corner Kick Club. 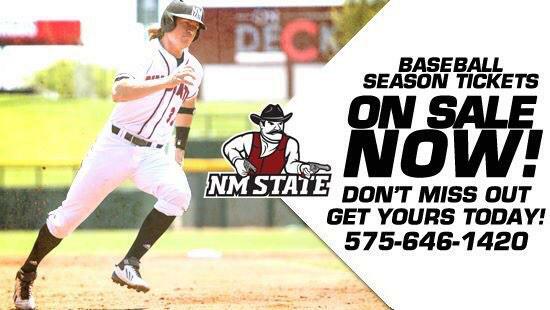 For more information contact Freddy Delgado at delgadof@nmsu.edu or 619-847-3355.